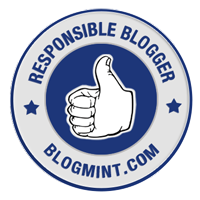 Hey beautifuls, I am back with another review today. 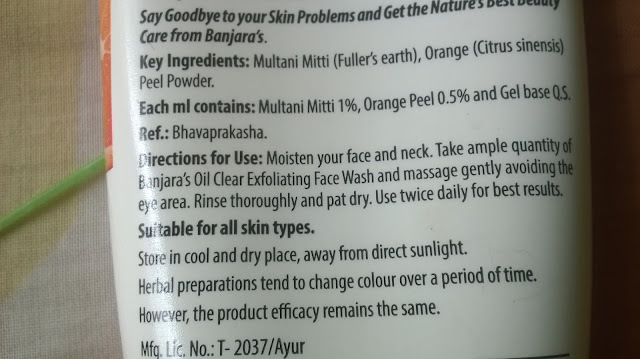 I have been using quite a few products from Banjara's for the past few months, mostly face packs. 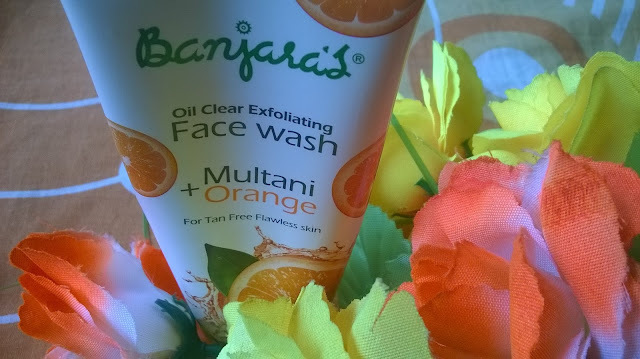 However, today I am going to talk about the Banjara's Multani Orange Oil Clearing Face Wash.
Banjara's Oil Clear Exfoliating Face wash Has an Unique combination of Multani mitti and Orange peel to give you the flawless beautiful skin. 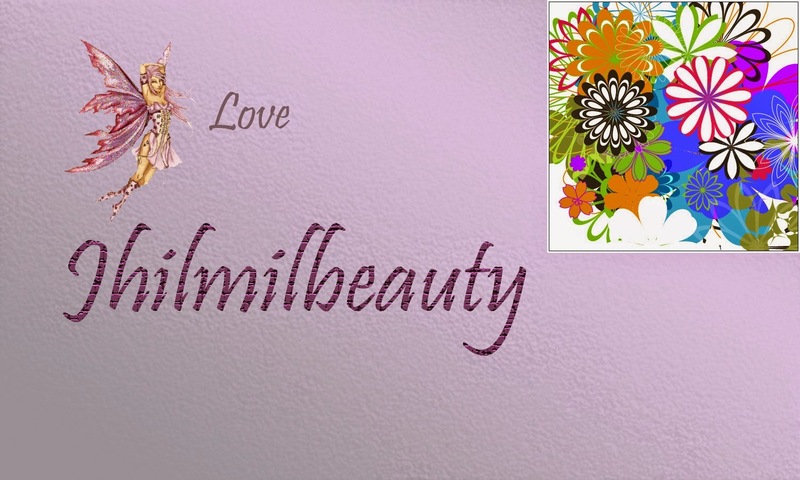 Mulatni Miiti absorbs excess oil, controls accumulation of sebum thereby prevents pimples from occurring. Orange peel gently exfoliates the skin and removes dead skin cells to reveal a soft and supple skin. This soap free face wash is enriched with natural moisturizers and anti oxidants that helps in getting rid of sun tan and ill effects of pollution leading to a tan free skin. 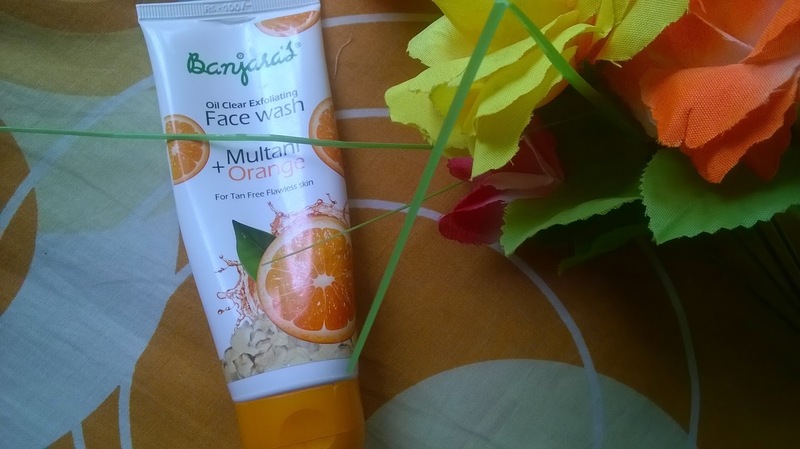 Packaging: Banjara's Multani Orange Oil Clearing Face Wash comes in a white tube with an orange flip-open cap. My Experience: Banjara's Multani Orange Oil Clearing Face Wash, just like any of Banjara's other products has a very simple packaging. The smell is also mild and pleasant. 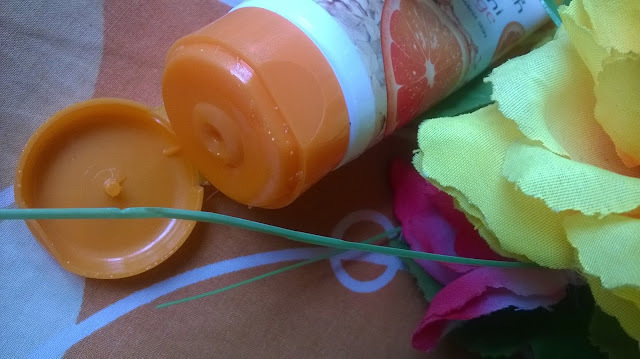 What makes this face wash different from other face washes, is the texture. 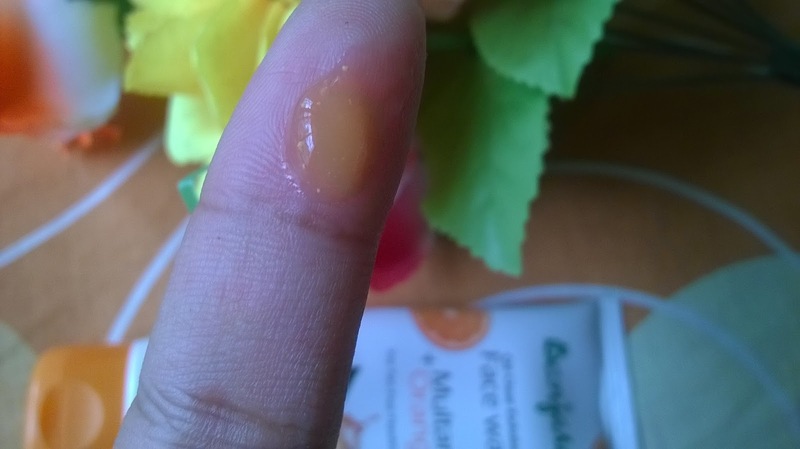 It appears as a gel with very small and fine beads, that takes the form of a powder when applied and spreads smoothly. 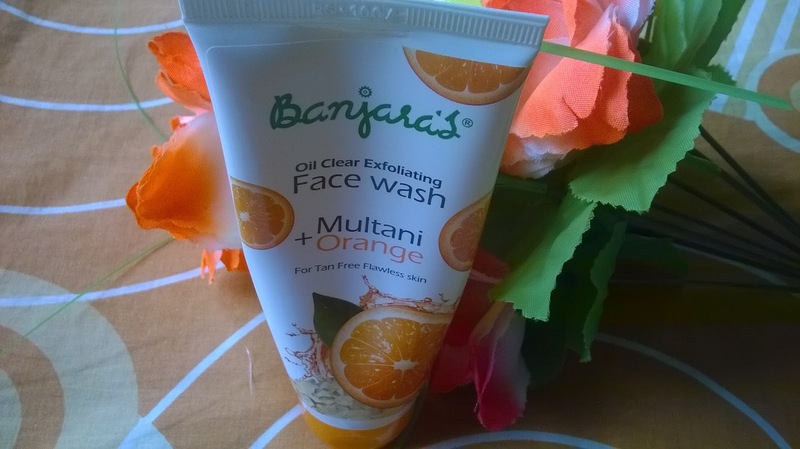 It is almost like a cleanser and forms a smooth layer on the face. 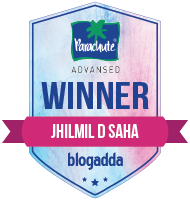 There is very minimal foam. The face wash gives a very clean feel. 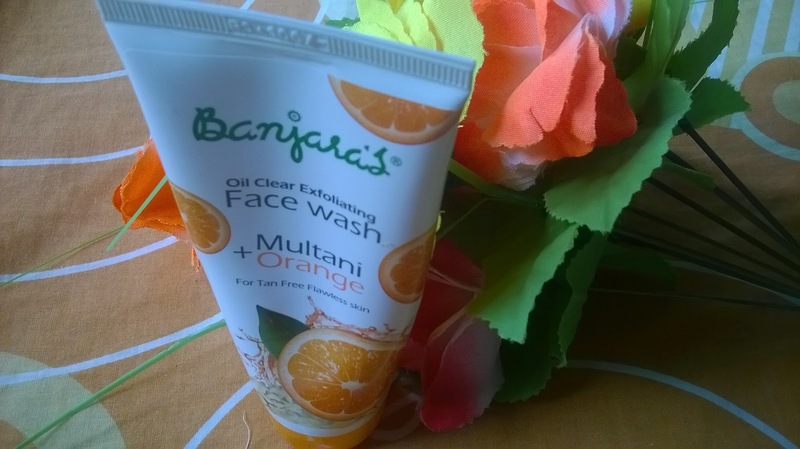 Banjara's Multani Orange Oil Clearing Face Wash works almost like a cleanser by removing impurities. 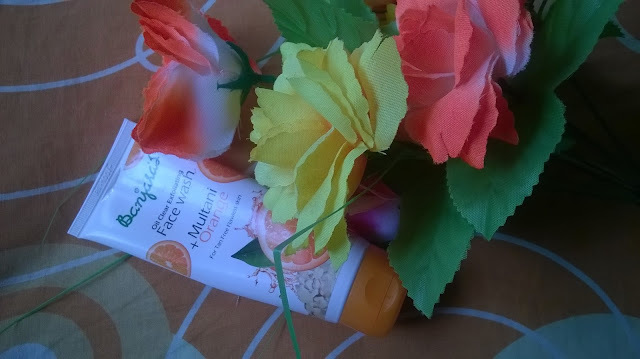 A 1 minute massage with the face wash will ensure a brightened skin. I have not tried it to remove tan, however, given the antioxidant properties of orange and purifying properties of multani mitti, The skin becomes fresh and clean with radiance. Banjara's Multani Orange Oil Clearing Face Wash is a very nice cleanser that cleans impurities and gives a smooth and radiant skin.